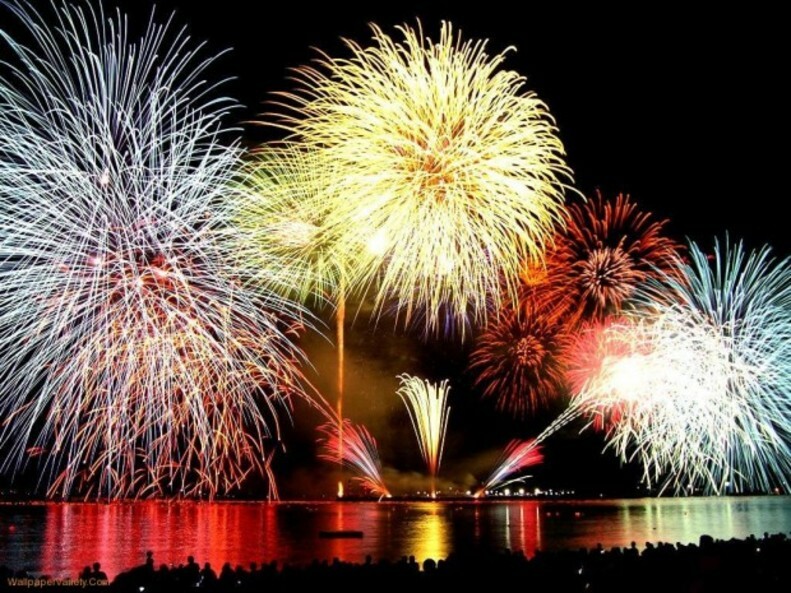 At 10:10pm, the skies over Commencement Bay light up for over 70,000 spectators watching this wonderful annual event as we approach it’s 40th year of celebration. 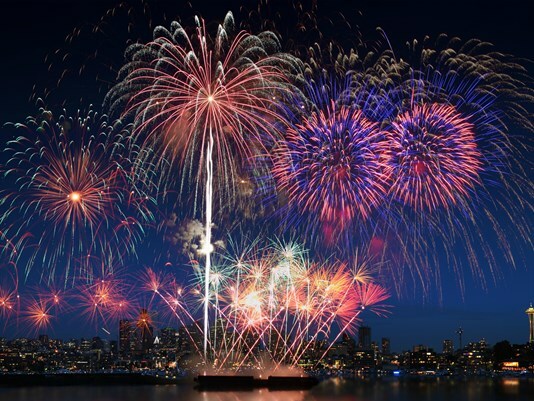 If you’re traveling to Washington for this national patriotic holiday, get ready for a memorable evening at the Stan Naccarato Memorial Fireworks Extravaganza, honoring one of Freedom Fair’s staunchest supporters. 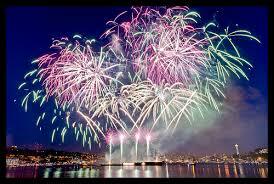 Located on the Ruston Way Waterfront, each viewpoint is a spectacular location to view this incredible festival of lights. 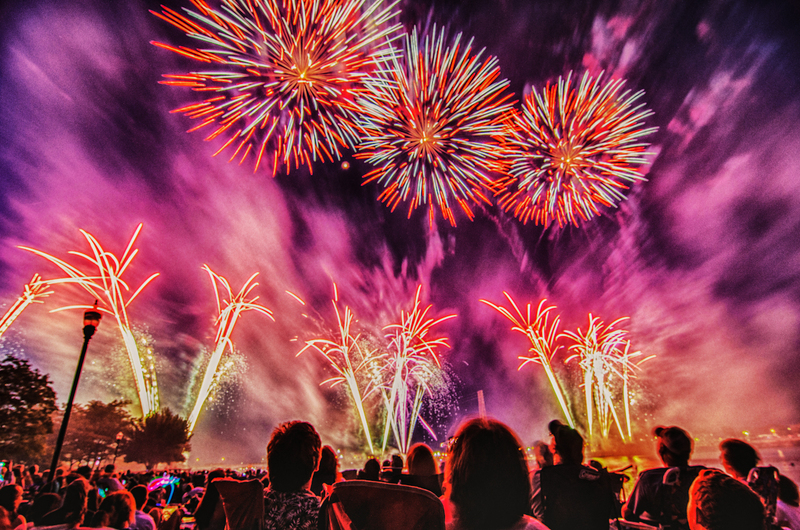 If you’re visiting for the event, please know that the hotels near the fireworks and festival book early – so, don’t wait to make your reservations!